Based on current demographic and economic trends in the United States, the long-term future and welfare of horses could be in jeopardy. 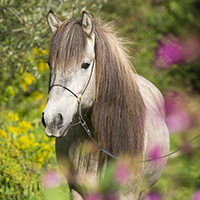 Public interest and involvement with horses, especially among young people, is waning. The expense and time required for competition is unrealistic for most people. 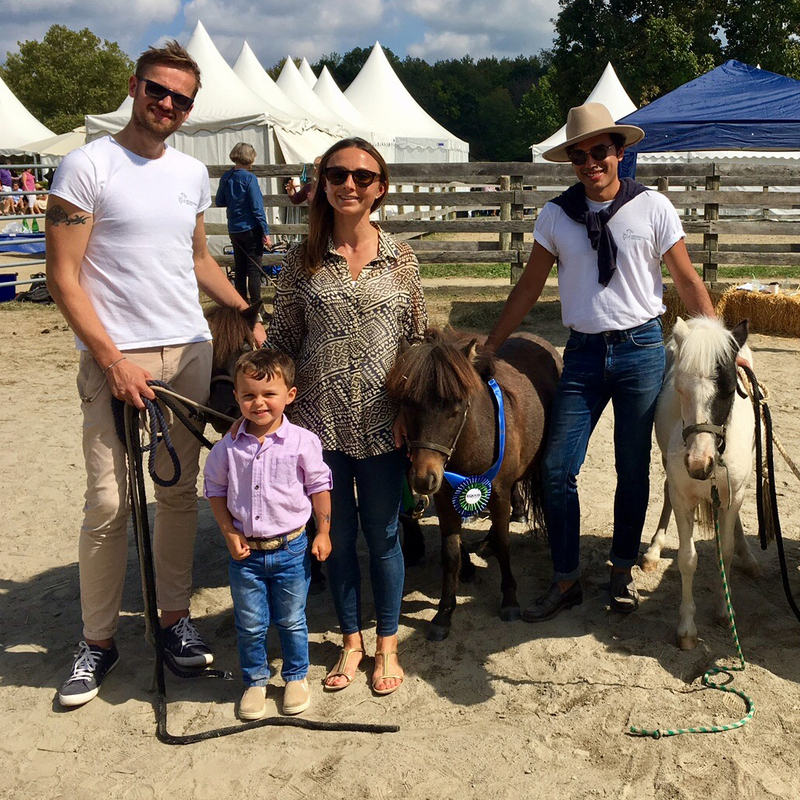 An updated human-horse model, based on different collaborative relationships between horses and humans, offers a more realistic plan for access to horses by people unable to experience the magic of horses through the traditional means of ownership and competition. For horses to remain an important part of American life and have a viable future, a paradigm shift in the perception of horses will be required. 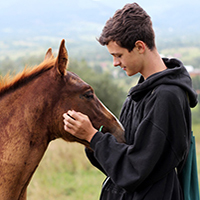 The overarching intent of the Equine Experiential Learning Initiative is to stimulate volunteerism, cultivate advocacy on behalf of horses and inspire a lifelong commitment to horse welfare. 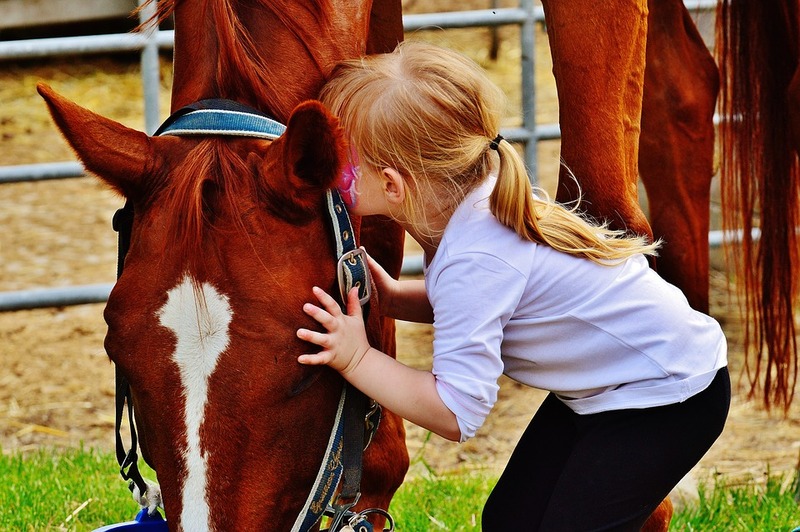 Today, the benefits of the horse-human bond are becoming more apparent. 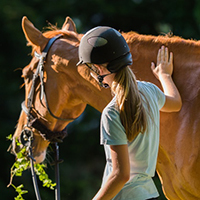 Equine Assisted Activities and Therapies (EAAT) offer the best model of a modern human-horse interaction, with horses helping humans in new innovative ways. This type of human-animal experience may be more appealing, and certainly more realistic, for many of today's urban and suburban youth. Young people today care about social issues, perform community service and want to give back. It has long been recognized that people who participate in meaningful, impactful activities often become deeply committed to lifelong support of that activity or cause. 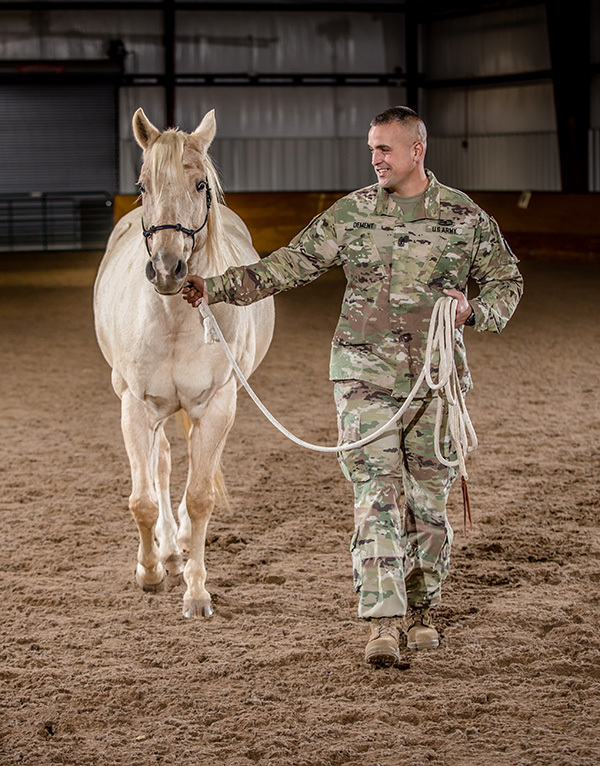 The Equine Experiential Learning Initiative consists of an online course of study, on-site educational sessions guided by mentors, hands-on involvement in the participating organization's EAAT programs, and online follow-up. of horses now and in the future. Engaging people to witness the impact of horses to empower, teach and heal will enlarge the base of equine advocates and raise awareness of the new and important role of horses. The future of horses is in the hands of their advocates, and we need advocates to help ensure the welfare of horses for decades to come. The EQUUS Foundation would like to express its appreciation to Dr. Terri Champney for developing the Equine Experiential Learning Initiative and administering the Leonard I. Gilman Horses & Humans Grant awarded to organizations selected to conduct the program. recommendations to improve the program. For the inaugural year, three organizations that meet the funding guidelines outlined below here will be invited to participate. The three selected organizations will each receive a grant of up to $3,500. The selected organizations will be responsible for enlisting the volunteer support of at least three and up to five new volunteers and designating personnel with expertise to teach the on-site sessions and serve as mentors to the volunteers, and participating in the program follow-up. The participating volunteers will be responsible for completing the online course of study, on-site sessions, hands-on interaction with horses, and online follow up. In addition to the grant award, at the conclusion of the program, the participating volunteers and mentors will have the opportunity to select a client of the organization to receive a scholarship to help underwrite the cost of three sessions provided to the client. Dr. Champney graduated from the College of Veterinary Medicine, Michigan State University. She practiced equine and small animal medicine in California and Michigan before moving to Virginia where she worked in small animal medicine full time for several years. Dr. Champney is a retired professor and Program Head of Veterinary Technology at Northern Virginia Community College. While at the college she established the first program between a county animal shelter and a veterinary teaching program. The model program was recognized by the organization, Veterinarians for Animal Rights, as a unique effort to benefit both animals and students. She initiated educational innovations in the veterinary technology classroom including the development and implementation of one of the first American Veterinary Medical Association accredited Veterinary Technology Online programs in the US. She received a student award as Faculty of the Year. Terri volunteered with the P.A.L. (People Animals Love) program of Washington D.C. and taught animal care classes to prison inmates. The program goal was providing skills needed for employment after inmates left incarceration. She volunteered with Fairfax Pets on Wheels (FPOW) assisting with the administration of the programs, co-coordinating volunteers, pet visits to nursing homes and received the “Mary Latshaw” award for her work at FPOW. 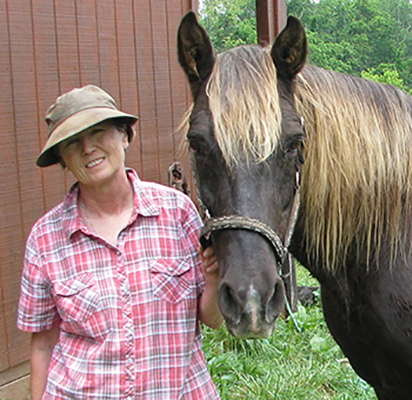 Dr. Champney is a co-founder of Dominion Equine Welfare (formerly Virginia Equine Welfare Group), a 501c3 organization devoted to the humane care of horses. She authored a paper/presentation, “Turning the Table” for the 2013 International Equine Conference, Lexington, Kentucky. When Dr. Champney was eight years old Tubby her first equine “mentor” taught her to ride among many other valuable lessons. Since then she has been involved with different breeds and activities. Dr. Champney has used her teaching, curriculum development and online course development experience to create the Equine Experiential Learning Initiative. 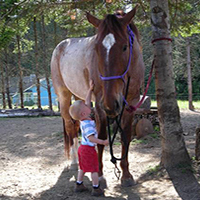 Only those organizations that have received the EQUUS Foundation Guardian designation and provide a wide range of Equine Assisted Activities and Therapies (EAAT) for individuals with special needs using certified specialists, therapists, counselors, instructors, trainers and/or facilitators are eligible to apply. 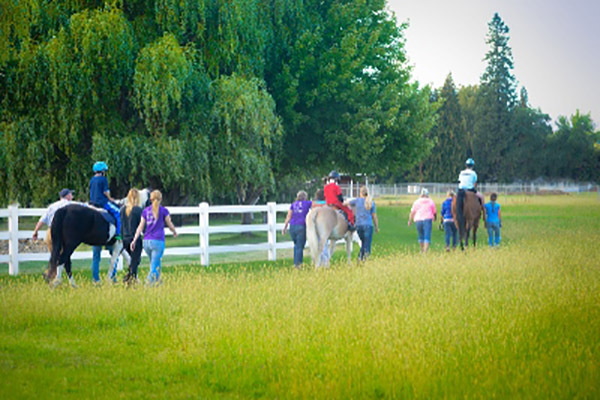 • Provide facilities at which to conduct on-site sessions and hands-on interactions with horses. • The application will be available online to Guardian charities starting on January 1st. • The deadline is May 31st. • On or before August 31: Recipients will be selected. • Between September 1 and September 30: Recipients will be notified by email and financial support will be disbursed. • On or before May 31 of the following year: Recipients will conclude the program and report back to the EQUUS Foundation with results. I. By submitting information to the EQUUS Foundation, your organization is granting permission to the EQUUS Foundation to ask people to review the information and to give advice and information to the Foundation about your organization, board, staff, and others with whom you are affiliated. II. Materials submitted to the EQUUS Foundation as part of the process become the property of the Foundation and will not be returned. The materials will be used as the Foundation deems appropriate. They are not subject to any right of confidentiality unless specifically agreed to in writing by the EQUUS Foundation. III. 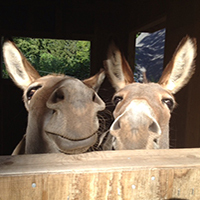 The EQUUS Foundation is under no obligation to fund or otherwise have a future relationship with any organization. IV. The Guidelines contained herein are subject to change without notice.